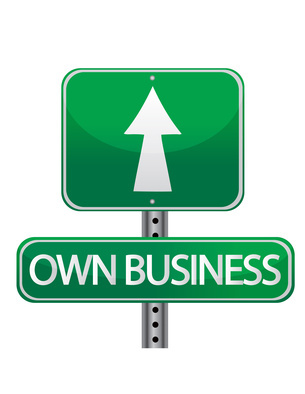 Want to be your own boss but don't know what type of business to start? Interested in starting an LLC, non-profit, home based business or online store? As an entrepreneur, you may sense that it's time to go into business, time to be your own boss. How do you determine the feasibility of a startup? Do you want a storefront or an e-commerce website? Are you interested in buying an existing business? South Central MN SCORE is here for you. We can help you determine which industry is best for you based on your individual interests, experience and skill set. Using our expertise, our volunteers can offer insights on startup costs, how to setup a small business and can coach you through every aspect of acquiring and growing your business.